UPDATE: Kaplan CPA Review has been acquired by Wiley CPAexcel. As part of the acquisition, Wiley will add two subject-matter experts to their amazing team along with new supplemental study materials that will be available to purchase as add-ons. 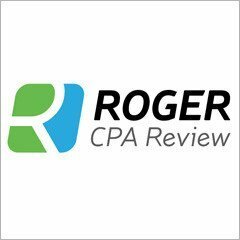 To compare the current top rated CPA review courses, click the button below!